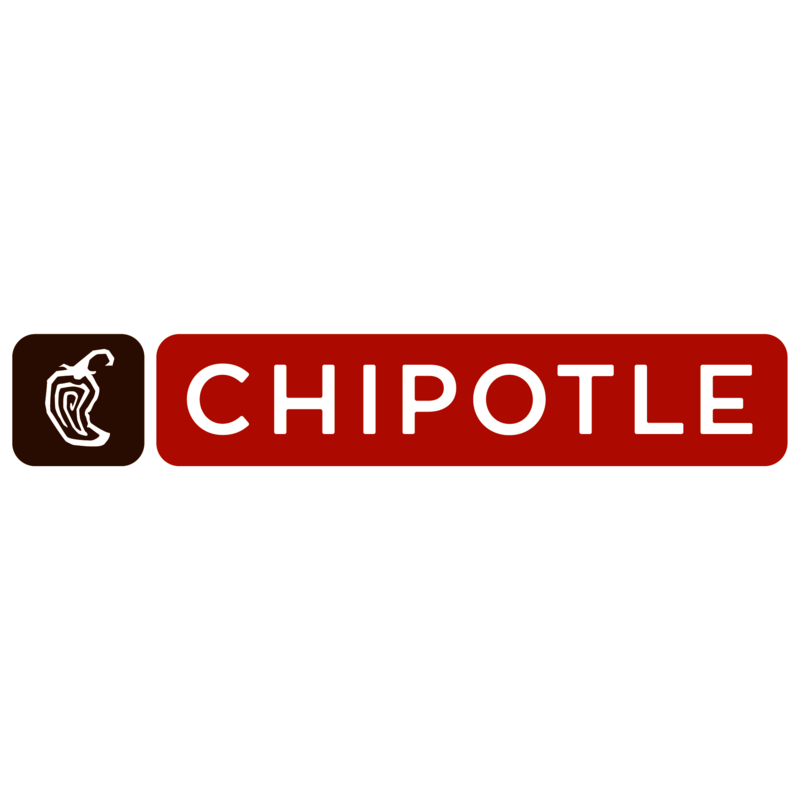 Chipotle Mexican Grill, mexican restaurant, listed under "Mexican Restaurants" category, is located at 40940 California Oaks Rd Ste A Murrieta CA, 92562 and can be reached by 9518941112 phone number. Chipotle Mexican Grill has currently 0 reviews. Browse all Mexican Restaurants in Murrieta CA. Discover census data for Murrieta, CA.